Large, Branched, Cont.= 8,5 cm. 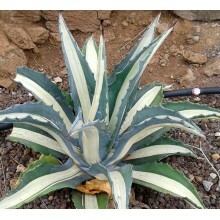 - Triangular leaves with extraordinary patterns. A paler network of veins contrasts over a paler, translucent background. A slowly proliferous species that can grow indoors in bright windowsill conditions. 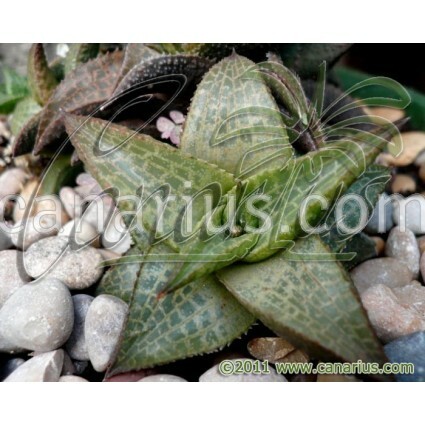 Haworthia venosa has triangular leaves with extraordinary patterns. 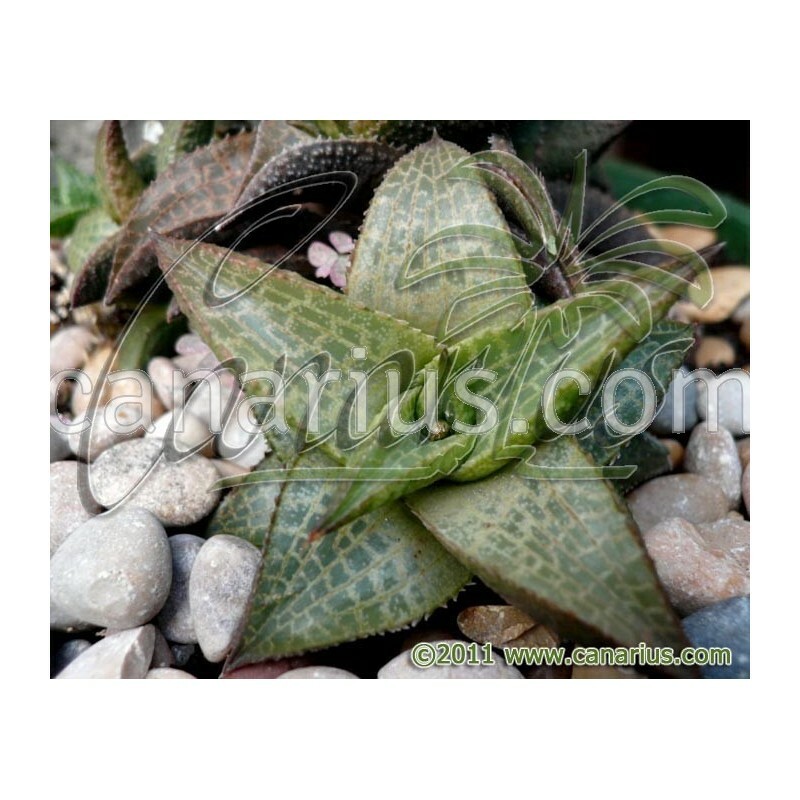 Venosa means "veined", because leaves show a paler network contrasting over a darker, translucent background. It is a slowly proliferous species from South Africa. 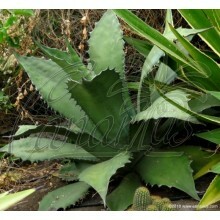 It can grow indoors in bright windowsill conditions. 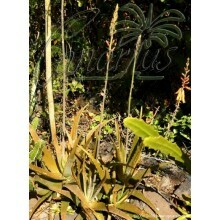 Canarius offers a large, branched plant grown in Cont.=8,5 cm. 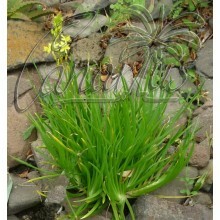 Container size will give you an idea, but succulents are often sent bare root. These plants are very tolerant of bare-rooting.